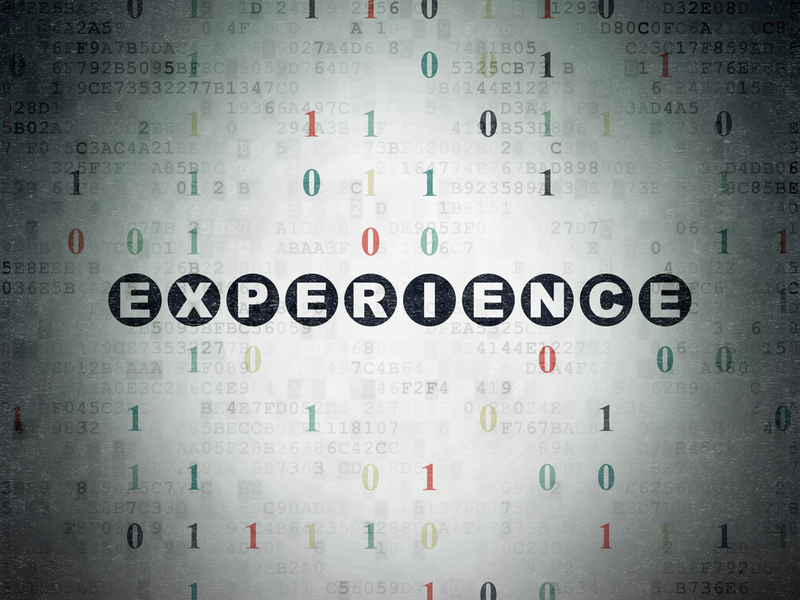 Content and experience management systems sit at the core of any brand’s digital transformation strategy. That core must then serve as the center point of integrations with the many peripheral systems enabling relevant, unique and engaging experiences. Even the most advanced marketing suites must work effectively with external systems since most enterprise organizations have a mix of legacy and best-of-breed prior investments they expect to leverage. For years, integrations between systems were the snake oil of yesteryear, plagued by over-promises and under-delivery. According to Forrester’s 2015 Digital Experience Delivery Survey, ease of integration now tops the list of concerns when selecting technology vendors or products. With integrations aplenty, smart technology buyers are looking for any advantage to ease integrations. In response, many vendors and their implementation services partners have invested in libraries, marketplaces and other sources of pre-built connectors, sometime also referred to as modules, extensions, etc. The vision for both buyers and sellers is that the challenge of integrations can be addressed by simply pulling an available connector off the shelf in plug-n-play fashion. For example, salesforce.com claims to have over 2,800 such “productizations” in the AppExchange. The trick to building these connectors is to balance flexibility with interoperability. 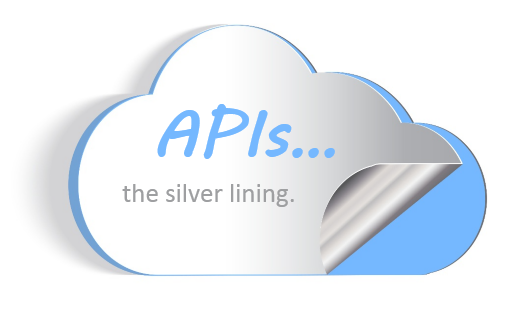 Meaning, the connector must not only integrate two distinct systems but should also allow for that integration to be configurable and extensible. Let’s use a real example. Video is one of the hottest marketing topics today, and every brand is racing to create more effective video capabilities. Say you use Brightcove as a cloud based video distribution platform. 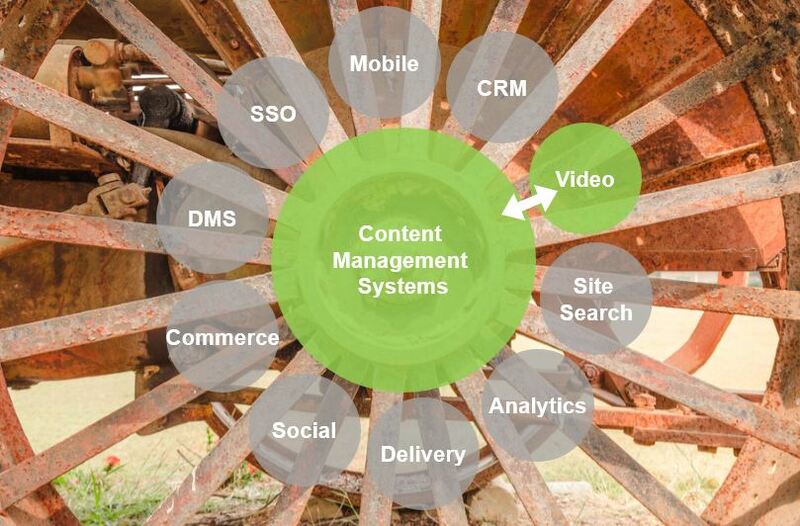 You will want to access and possibly even manage those videos through your CMS. So within your authoring interface, you would want to browse the videos stored in Brightcove, select the appropriate video or videos, add that video to your CMS component and publish that video and associated player within your web page. You may even pass certain metadata and analytics through this connector, in both directions. Now, let’s consider the very possible scenario where an organization may have more than one such provider. It is likely that a brand may use a partner like Brightcove or Vimeo and say, Youtube. So, is that one connector or two? See where this is going? 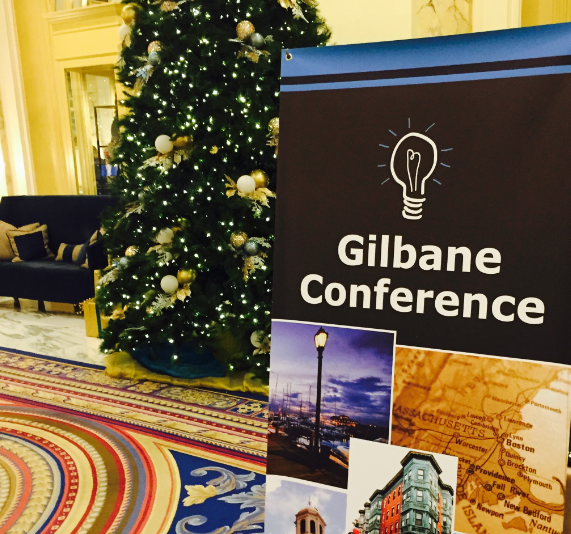 The Gilbane Conference (December 1-3, 2015, Boston) on Content, Technology, and Customer Experience helps marketers, IT, and business managers integrate content strategies and computing technologies to produce superior customer experiences for all stakeholders. 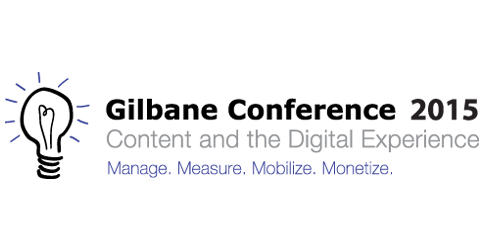 As one of the premier and longest running content and experience management focused conferences in North America, it is chaired by founder Frank Gilbane, who is often cited as the godfather of content management. This year’s event is focused on how to integrate content, data and software to support a superior multichannel digital customer experience. Whether you are a seasoned pro or just getting started, join us to learn what your peers are doing and what the experts are recommending. Kanban’s session, presented by Philip Wisniewski (see speaker spotlight), is scheduled for Thursday, December 3rd. The presentation will review the best practices around the integration of content management and commerce systems to create a differentiated customer experience. We’ll be covering this topic in coordination with Jill Finger Gibson, Principal Analyst of Digital Clarity Group. Contact us if you would like to discuss your plans for content and commerce unification, or if you just want to chat over a cocktail.